If you’re caught up on the first 3 gaming sensor posts of this 4-part series, then you know how we’ve gone out of our way to destroy the marketing myths of higher CPIs, and focused more on the necessity of bringing a low-latency, high IPS, 1-to-1 tracking mouse to the market. If not, spoiler alert: we did it! 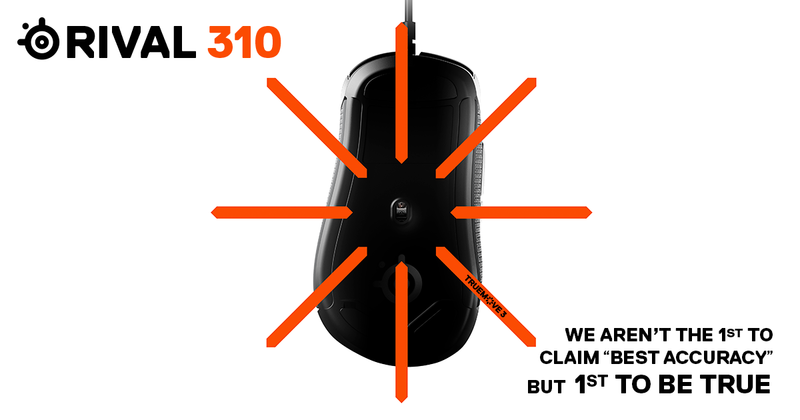 It’s our new TrueMove 3 optical sensor, found in the Rival 310 and Sensei 310. 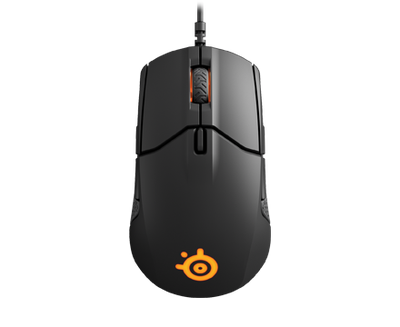 Pixart is the master manufacturer of optical sensors, and SteelSeries has been working closely with them since we introduced optical mice into our lineup. Unsatisfied with the sensors found in competitive mice, the goal of our partnership with Pixart was to produce a customized version of the legendary 3360 optical sensor, delivering true 1-to-1 tracking at any CPI. 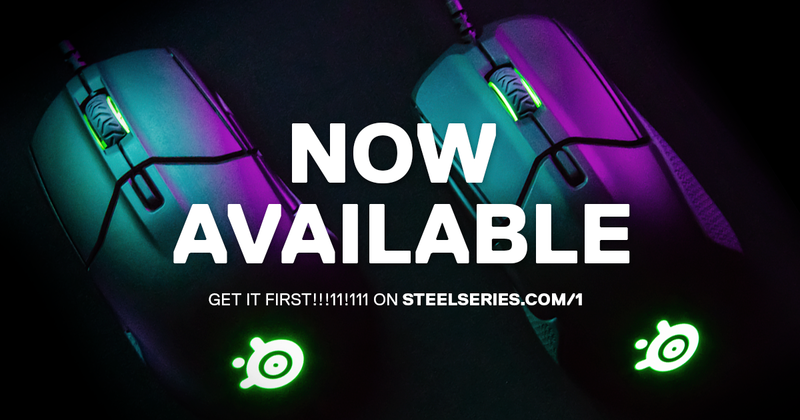 SteelSeries has a 15-year heritage, deeply rooted in esports. 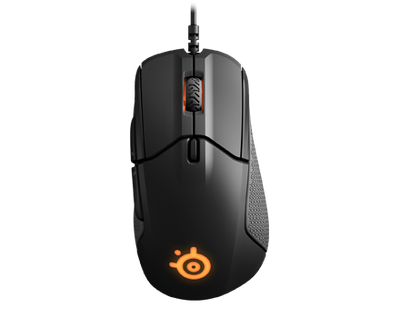 We developed the new Rival 310 and Sensei 310 to achieve very specific criteria to qualify as high-performance esports mice. For competitive gaming, the sensor must deliver true 1-to-1, raw tracking at 100 - 3500 CPI, and dramatically improve jitter reduction above 3500 CPI. As the first true 1-to-1 tracking sensor, TrueMove3 achieves that and more. What does the first, true 1-to-1 tracking sensor really mean? It means TrueMove is the first sensor that exactly matches your mouse movement with movement on-screen regardless of CPI setting. To achieve true 1-to-1 tracking, a mouse sensor must be free of smoothing, angle snapping, and imprecise movement. While most professional gamers use lower CPI settings like 400 or 800, TrueMove3 delivers incredibly accurate, true 1-to-1 tracking without using jitter reduction from 100 – 3500 CPI. At CPI levels above 3500, our custom SROM delivers the most effective jitter reduction for 1-to-1 tracking. TrueMove is the first optical sensor that will never let you down. If you missed the shot, practice. How does it compare to the standard Pixart 3360? Custom-optimized jitter reduction at higher CPIs to dramatically reduce latency. TrueMove3 is the knockout blow to the competition and exactly what competitive gamers have demanded. 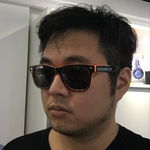 As the authority on optical and laser sensor technology at SteelSeries, Jeff Chang is eager to shine truths on the miseducation and marketing hogwash that has been injected into the gaming mouse market. In this 4-part story called The Sensor Series, Jeff introduces the most important and tarnished aspects of gaming mouse sensors all leading to big news coming later this summer. Sensei 310 signals the rebirth of an eSports legend. The custom TrueMove3 12,000 CPI sensor was engineered specifically for eSports, giving you ultra-precise control and unmatched accuracy.